Choose the amount of positions you would like to add to your Bluhuski account. Choose the amount of SMS credits you would like to be added to your Bluhuski account. Follow your tracker unlimited for 12 months. No need to reload in positions. Includes 300 SIM credits. 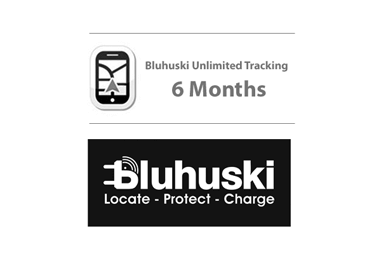 Follow your tracker unlimited for 6 months. No need to reload in positions. Includes 150 SMS credits. Follow your tracker unlimited for 3 months. No need to reload in positions. Includes 75 SIM credits. Follow your tracker unlimited for a month. No need to reload in positions. Includes 25 SIM credits.